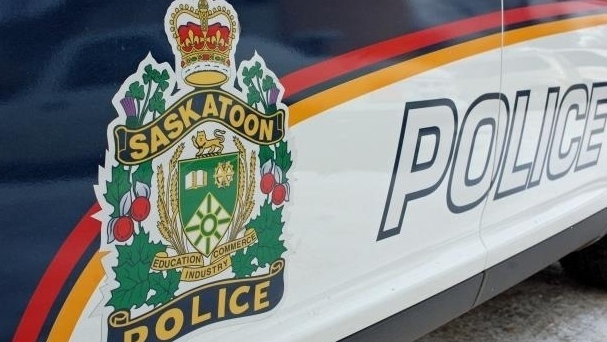 Saskatoon Police believe a 23-year-old woman was held captive and assaulted after responding to a report of an injured person. Police responded around midnight Saturday to a back ally in the 300 block of Ave R South to a report of an injured person lying on the ground and three other people running from the scene, according to a news release. Officers found the woman with multiple serious injuries and she was taken to hospital. Officers followed evidence to a nearby apartment in the 1700 block of 20th Street West where they believe the woman had been held and assaulted.